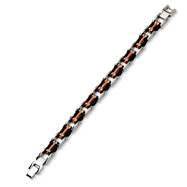 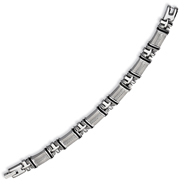 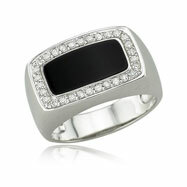 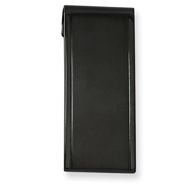 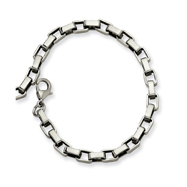 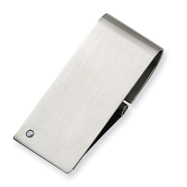 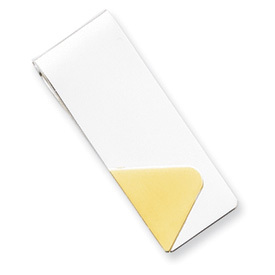 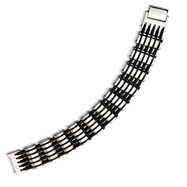 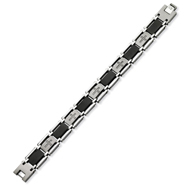 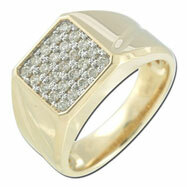 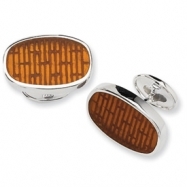 We are pleased to offer you our highly raved about line of finely crafted Men's Fancy Jewelry. 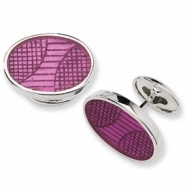 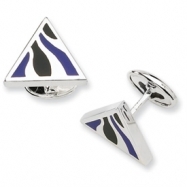 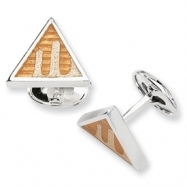 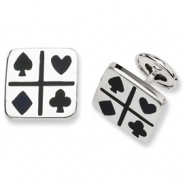 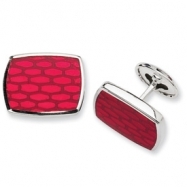 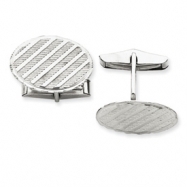 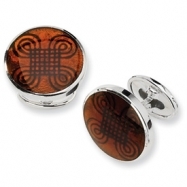 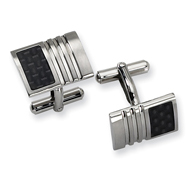 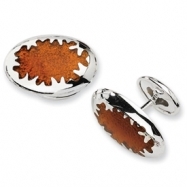 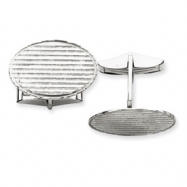 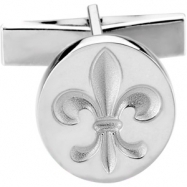 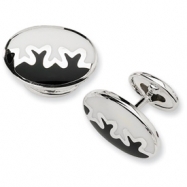 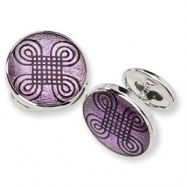 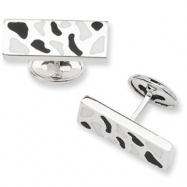 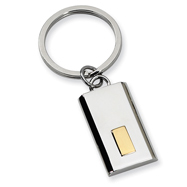 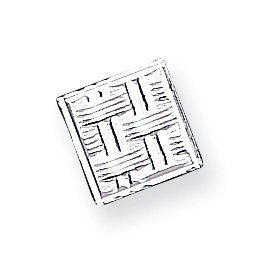 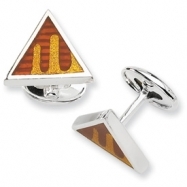 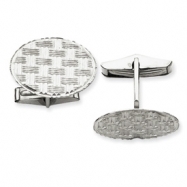 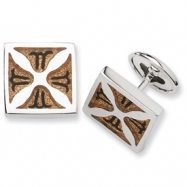 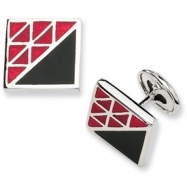 Our Men's Fancy Jewelry collection has wonderful cuff links that are great to give as presents, money clips for that man who wans to add style to his collection, exquisite keychains that will personalize his style, unique bracelets, gorgeous chains and rings. 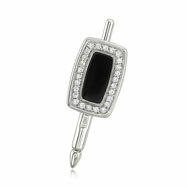 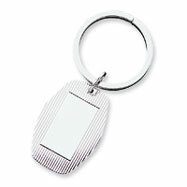 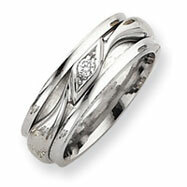 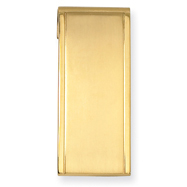 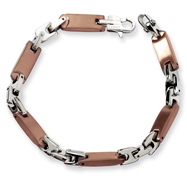 Each piece of jewelry is constucted using only the best metals. 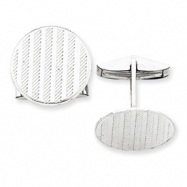 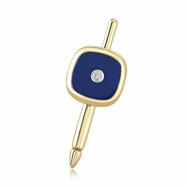 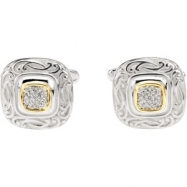 Ranging from 10k white gold, to 14k yellow gold, this Men's Fancy Jewelry Collection is sure to please any man.